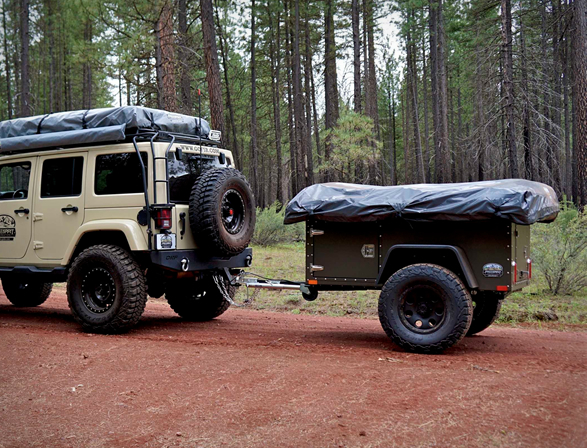 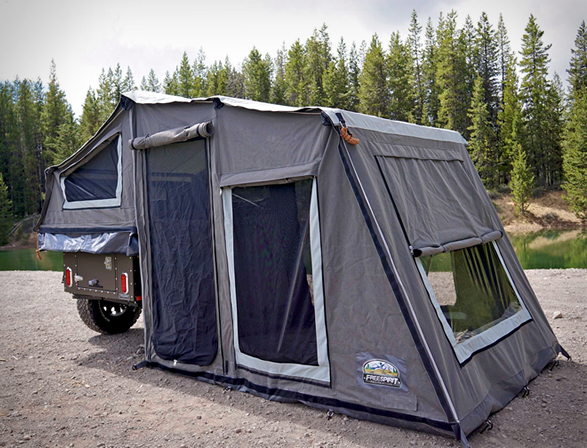 The awesome Journey Trailer by Freespirit Recreation is a basecamp package built for overland camping excursions, a portable tent and camping package that’s fit for explorers of all skill sets. 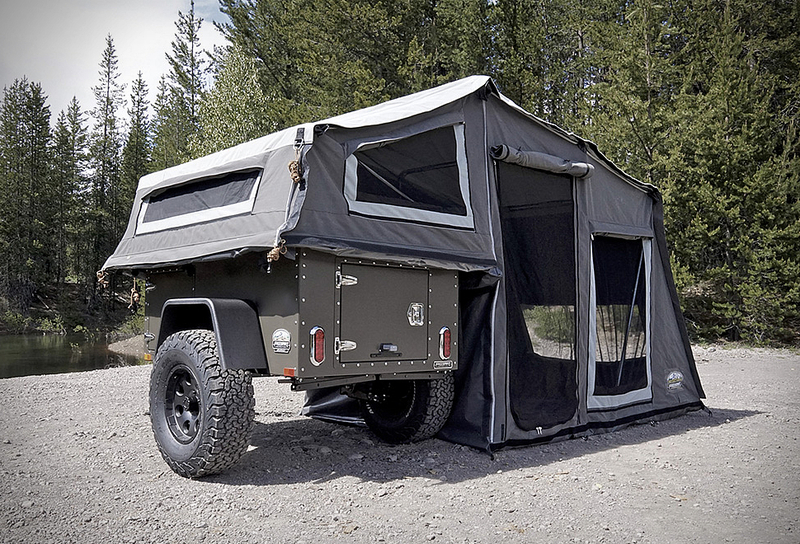 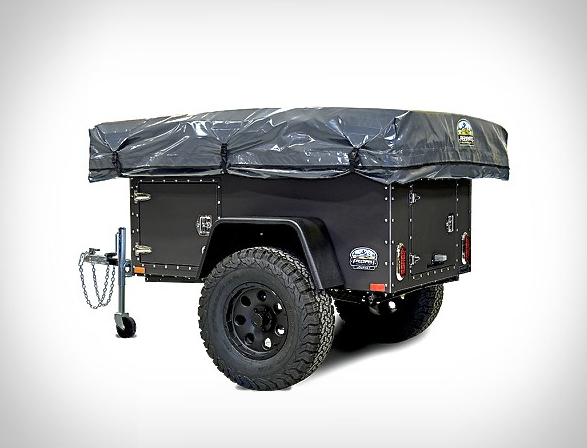 The compact camp cargo trailer comes with a built-in 9-foot tent providing guests and families alike ample room to move about in and around the camp. 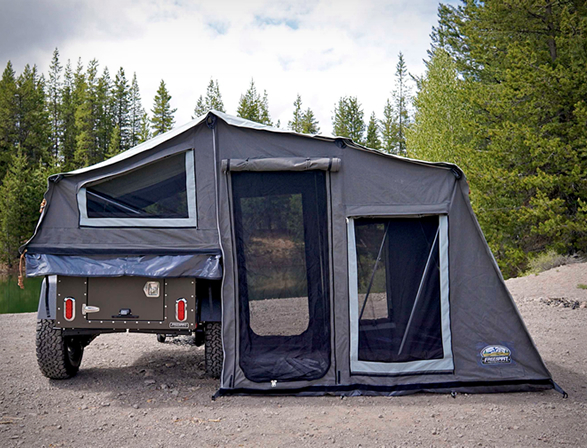 You can store all of your soft gear right on top of the tent without sacrificing any of the valuable trailer storage. 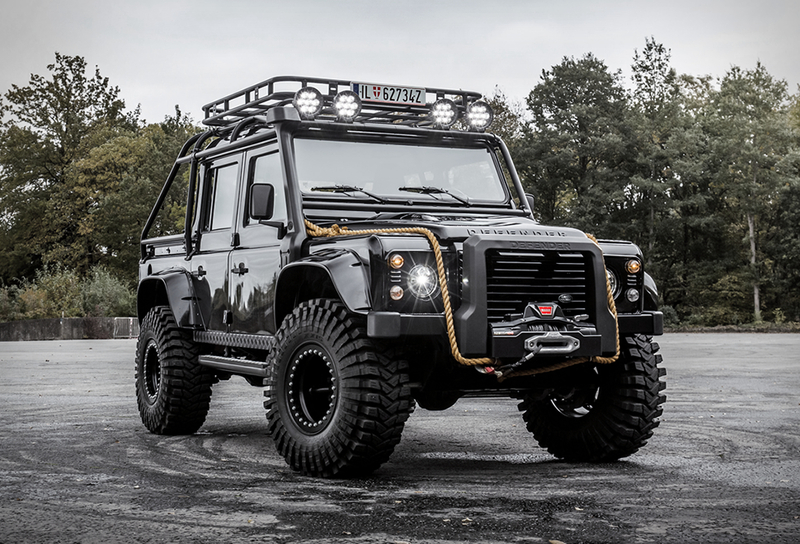 Additional accessories can be added to fully kit it out, such as an awning, a zamp 4 LED lightbar kit, a zamp all-in-one power pack, and a FSR GoLight.